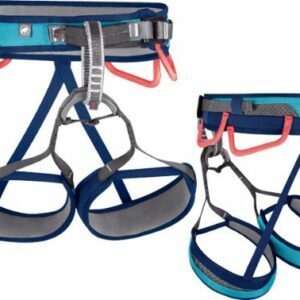 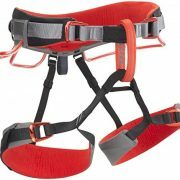 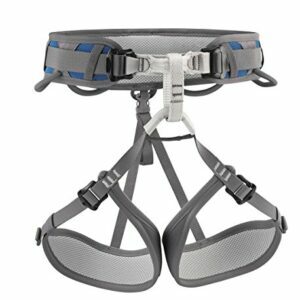 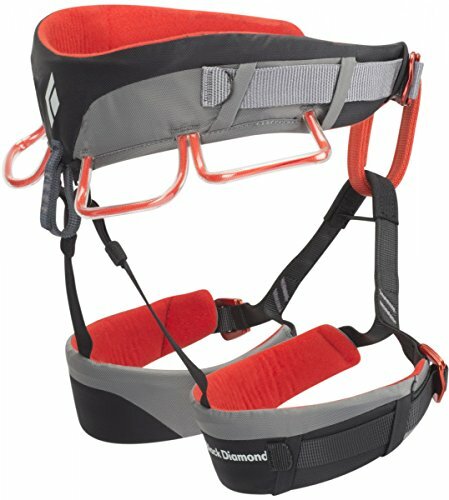 The Momentum DS from Black Diamond is a fully adjustable entry level climbing harness. 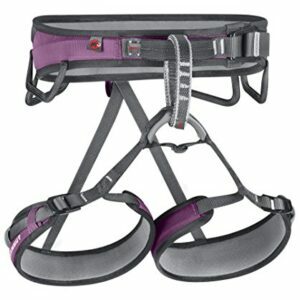 Using Black Diamonds Speed Adjust buckles allows you to safely fine tune the fit in seconds. The harness comes equipped with four pressure-moulded gear loops so there is plenty of room for racking up on longer routes and with its tall, bullhorn shaped waistband you will find plenty of support on longer belays. 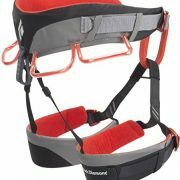 With its wide range of adjustability, the Black Diamond Momentum DS is a great all-round harness. 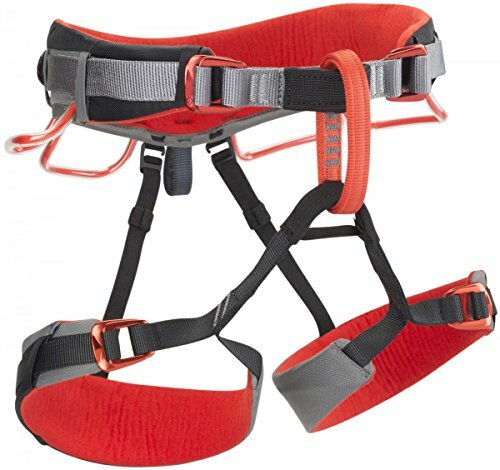 Whether it’s a climbing course in your local wall, exploring your first trad and sport climbs or braving the cold and doing a course in winter skills, this robust, functional and comfortable harness will help you excel at them all.